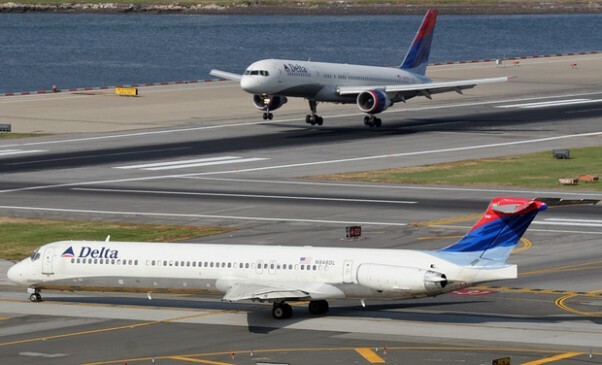 In a letter to the Department of Transportation today, Delta Air Lines and US Airways said they are dropping a plan to swap slots at LaGuardia Airport (LGA) in New York and Reagan National Airport in Washington, D.C.
Reuters is reporting that the airlines will sue the DOT over blockage of the deal. 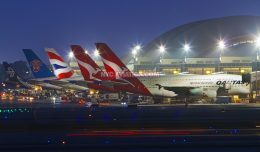 The carriers could not meet a DOT stipulation that would have forced the airlines to divest a number of slots at each airport to preserve competition. Under the original plan, US would have received 42 slot pairs at DCA, while Delta would have gotten 125 slot pairs at LGA. 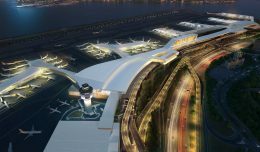 Regulators ruled that 14 of the DCA slot pairs and 20 of the LGA slot pairs would have to be sold to airlines which held 5% or less of the total slots at either airport. 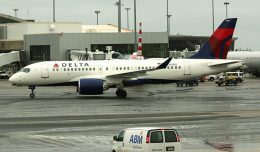 A compromise was proposed by the airlines, under which Delta would have sold a few of its LGA slots to AirTran Airways, Spirit Airlines and WestJet while jetBlue would have received some slots at DCA from US. The DOT, however, was not amenable. 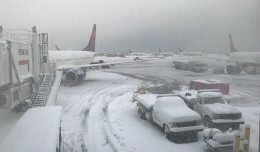 Delta would have acquired US’s terminal at LGA while US’s drastically reduced operation would have moved to the Marine Air Terminal and Delta’s current terminal. Friluftskläder som passar både män och kvinnor köper du hos oss på Kakadu Traders. 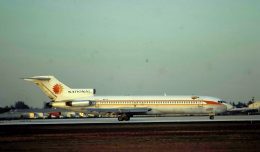 Vi har sålt friluftskläder på nätet sedan 2008 och erbjuder trygg e-handel när du köper friluftskläder.